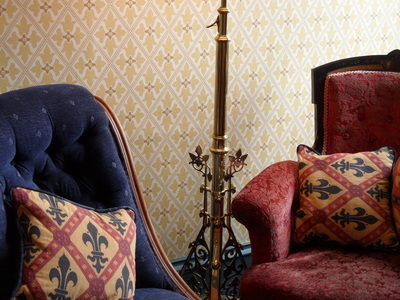 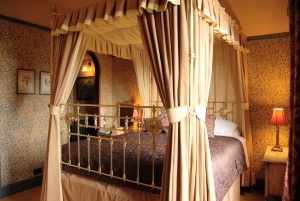 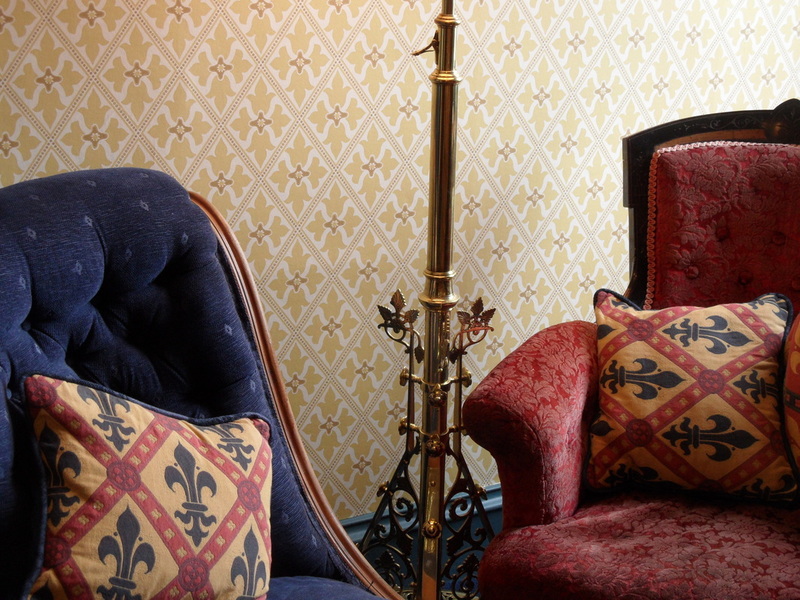 We have three sumptuous bedrooms available within our unique luxury Victorian guest house. 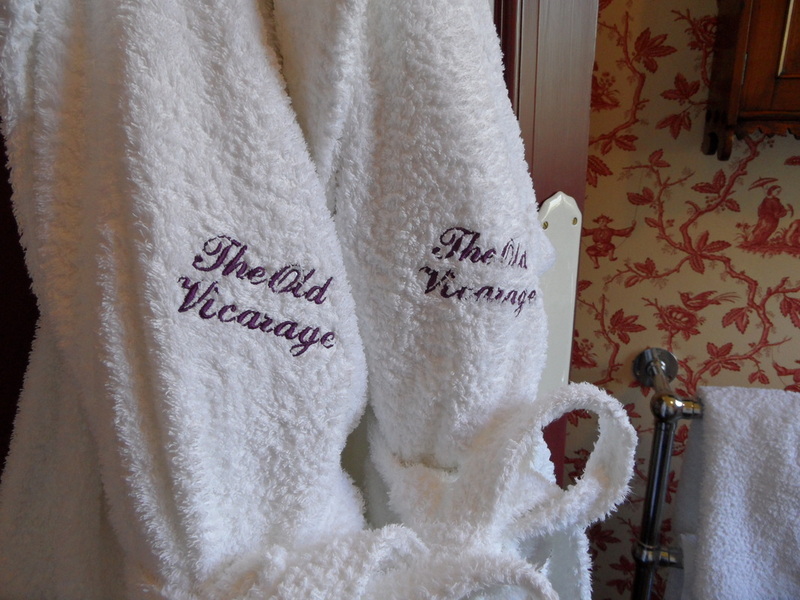 Each room is supplied with all that is needed for a relaxing stay including luxury Egyptian cotton linen, top quality towels, miniature toiletries, bathrobes, hairdryer, and free wifi. We also have two high quality self catering cottages, Vicarage Cottage and The Old Vicarage Coach House, set within the lovely gardens of The Old Vicarage. 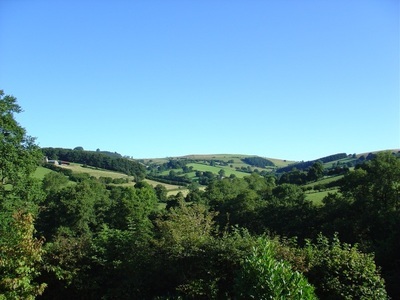 Our stunning holiday let cottages, suitable for 2 people sharing a double bedroom, surprisingly spacious character properties with original features, comfortably furnished with country antiques, offer heavenly views across excellent walking country. 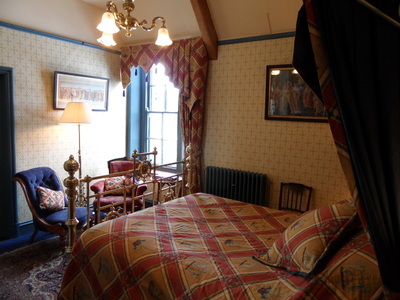 Room rates start at £112.00 per night (two people sharing). 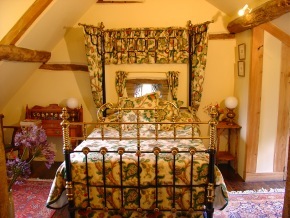 A double room for single occupancy may be available - please enquire about availability and rates. For more information on our rooms, please select the room name from the drop down 'our rooms'.